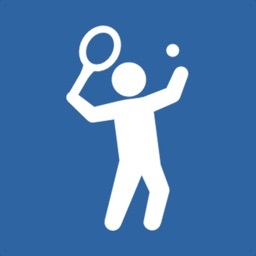 Bring your tennis to a new level with more than 125 different exercise videos! 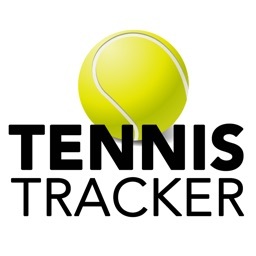 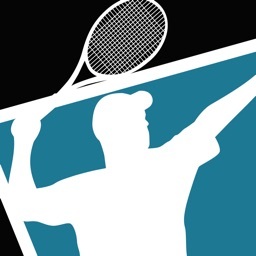 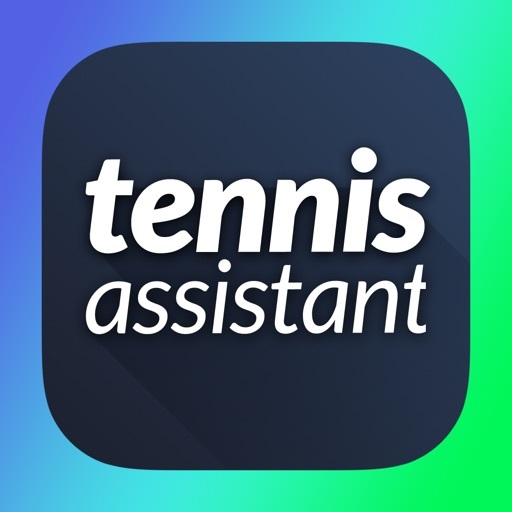 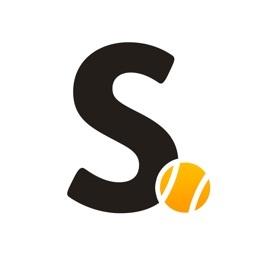 Tennis Assistant offers smart tennis training for professional coaches or those players wanting to have a diversified and high quality training. 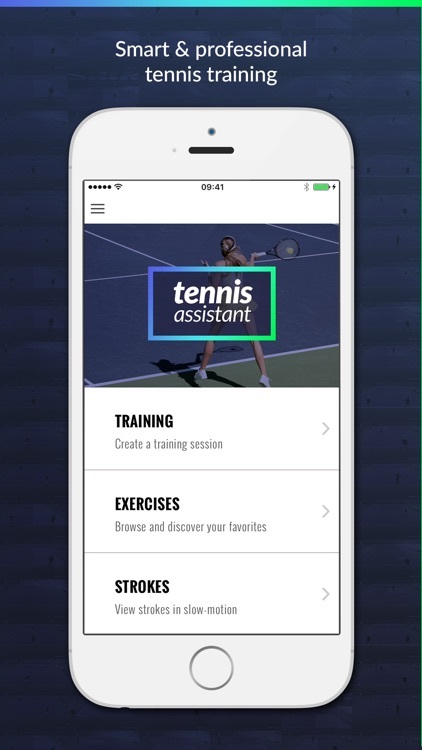 It is our mission to create useful training sessions tailored for players of each level. 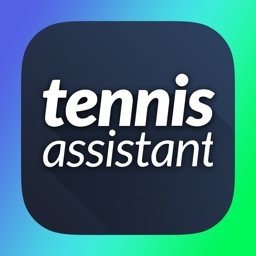 Choose the number of players, the level of the players as well as the targeted training objectives and we'll supply you with tailored training units, beginning with warm-up, over learning exercises on to practical exercises. 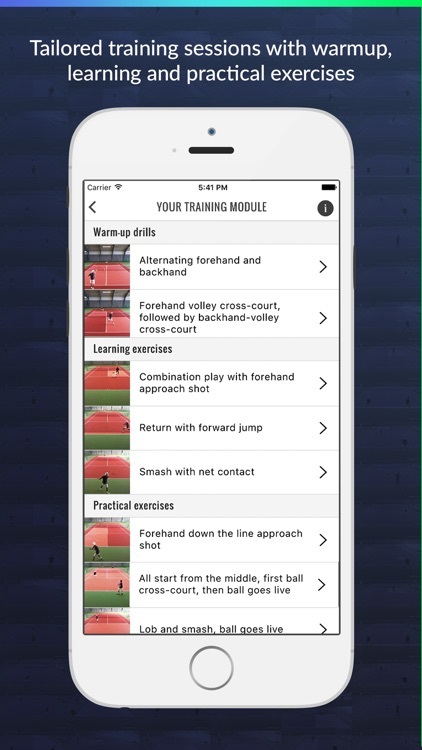 Even as a player you can increase the variety of your training from our pool of different exercises where you can save your favorites in a favorites list. 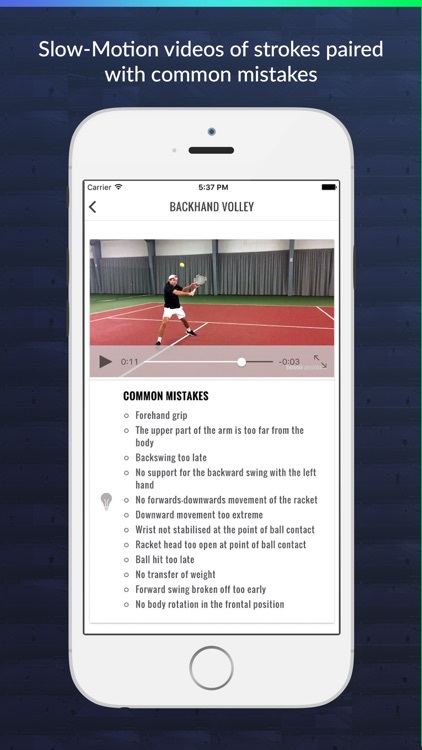 Professional videos with animated markers give you a quick overview of the entire exercise, saving you from unnecessary searches in complicated training books. 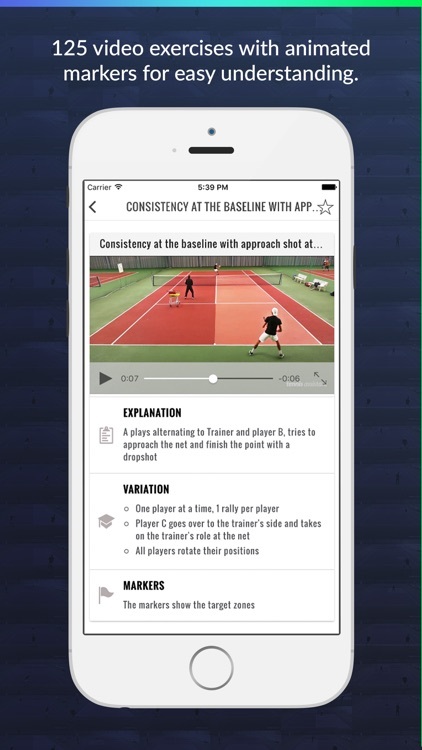 Videos in slow-motion enable you to figuratively demonstrate hitting routines. 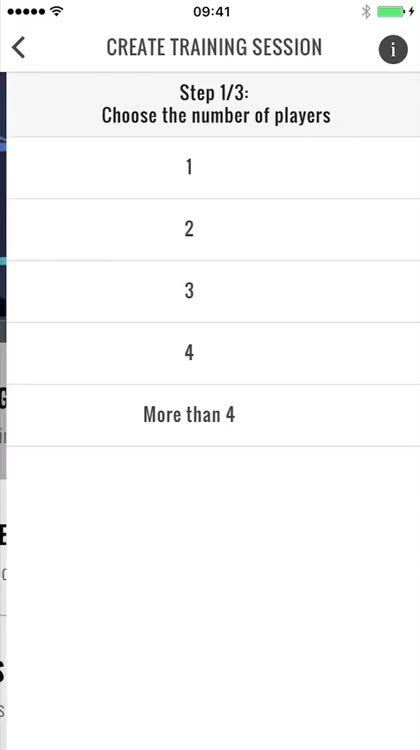 A list of the most common mistakes helps to quickly identify mistakes. 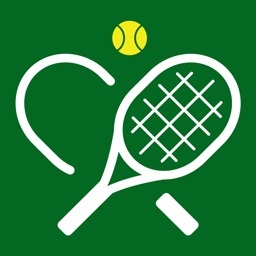 All contents are available offline once downloaded and are therefore always available to be used on the tennis court or tennis hall.